Make space for teams to share ideas, brainstorm and achieve more together. More than just a collaboration tool, Workplace by Facebook connects everyone to familiar features and their favourite business tools. 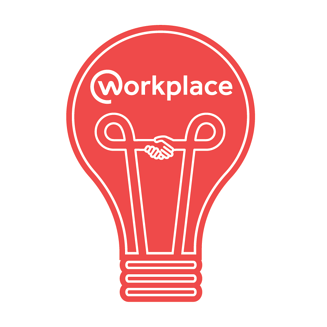 Over 30,000 global organisations large and small connect their teams with Workplace. Try it for yourself. © 2019 Generation Digital Limited.